Unequal food distribution is ne of the main issues in the world, currently . Some people in the world have access to nutritious, quality food while others have barely access to a poor meal. Due to different reasons (mainly socio-economic and political reasons) the world gets to know an unfair food distribution and consumption. When DNS students travel in Africa, for instance, they face poverty and scarcity of different goods and services. In Guinea Bissau, it is not just easy to find a good variety of fresh vegetables and fruits. In The Gambia, not all houses have running water and not all the markets sell fresh food. In Senegal, poverty is visible in every corner and to see children and adults facing hunger and malnutrition is common. After their study trip, the DNS students come back to our richer Europe and eventually settle down for a while at the college where they study, in the rich country of Denmark. Bringing with them all sorts of different experiences from Africa, it is not easy to arrive to a rich country and be passive towards certain topics. Food waste is one of them. As a result, and as a solution to this problem, some students at DNS started to get involved in a practice that has gained popularity and acceptance during the last years: “Dumpster Diving”. Dumpster Diving is a modern form of rescuing goods that have been considered waste from big industrial, commercial, residential or construction containers. 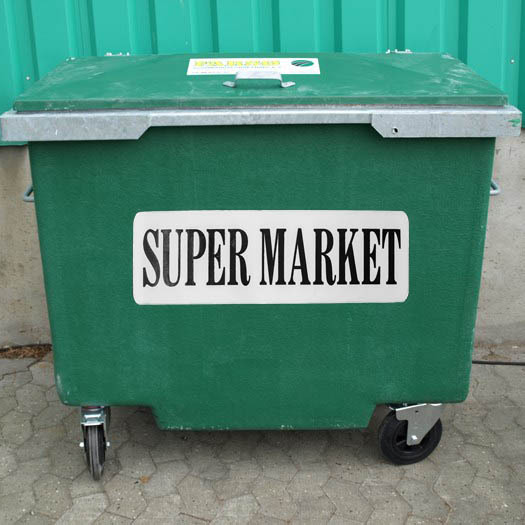 For instance checking the dupsters (skips / waste bins) outside the super markets after closing hours. During one dumpster diving action, it is possible to find all sorts of different things: from fresh, packed, edible food to different functional electronic devices, pieces of clothes, housing utensils, musical instruments, and much more. Big commercial surfaces have strict rules about what can be sold or not, and when a certain product does not fit into their patterns, they are obliged to throw it out. This can be a product with a damaged packaging, or trousers that were stained, or a full box of fruits where one fruit does not look as fresh as the others, etc. There are different reasons why supermarkets and big surfaces throw out good food and good products but the main reason is because it will not bring them profit any longer. At DNS, our students and teachers are concerned about other things rather than economic profit so they use the opportunity to rescue this “waste” and turn it into, for example, delicious meals. 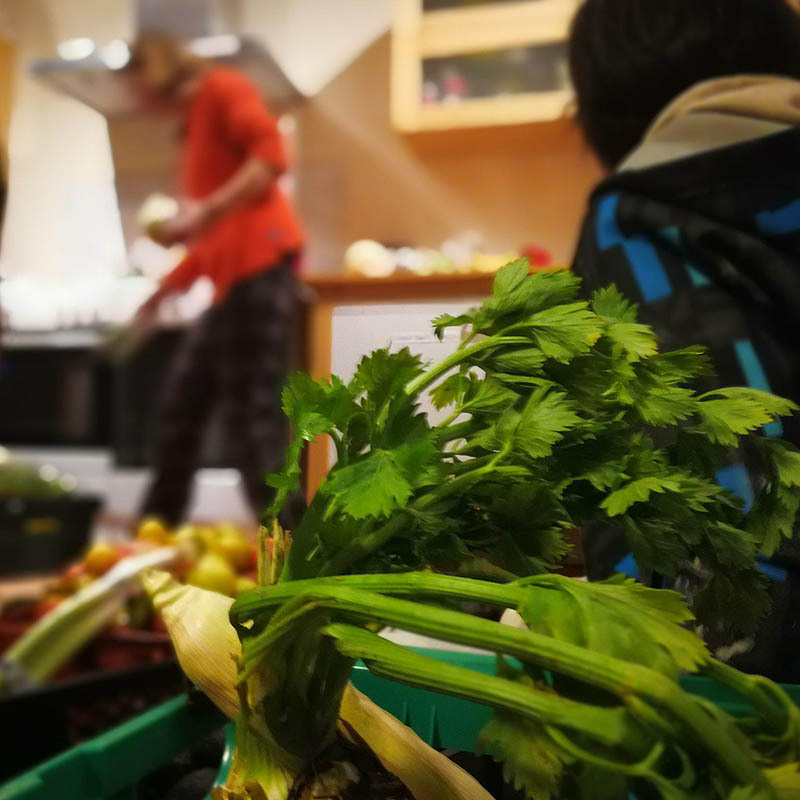 Dumpster diving as a solution to fight food waste has gained visibility all over Europe and, many young adults are opting to practice it as a form of protest, a form of awareness and a form of saving all these goods from the landfills. 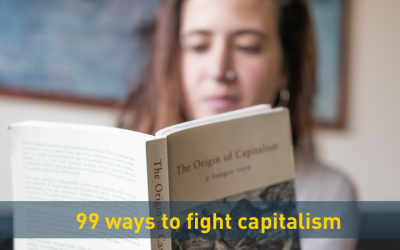 We live in an oppressive capitalist society, but there are still many ways you can do good for the planet and humanity. Here are 99 ways how you can move towards living a more sustainable lifestyle. Hot Air Balloon Team Tvind is a joint venture between DNS and the three care homes on the campus. 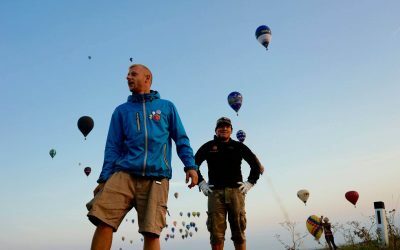 A balloon team needs a pilot, a navigator, a crew of three people and a driver: Mantvydas from DNS 2017.